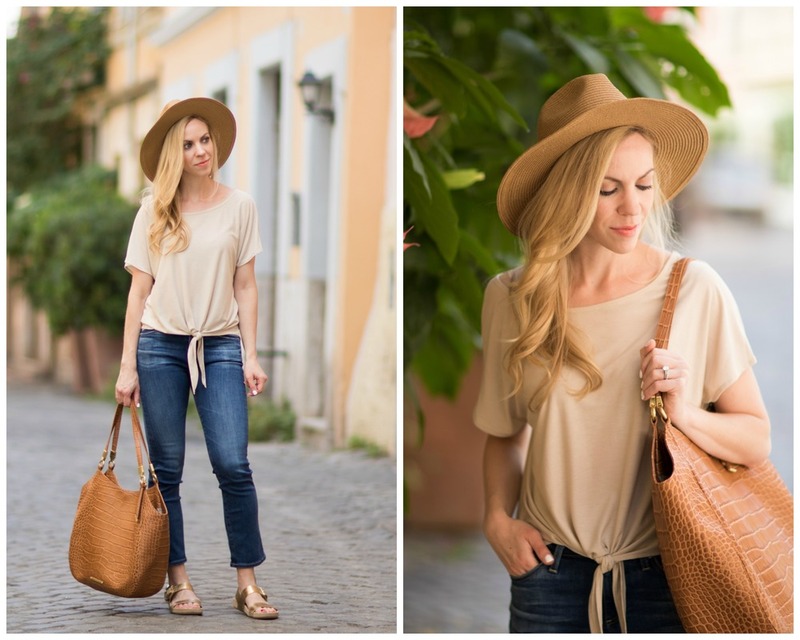 If you follow us on Pinterest, you are sure to have seen blogger Meagan Brandon of Meagan’s Moda carrying our handbags. We love following Meagan on her Italian adventures (she currently lives in Rome! 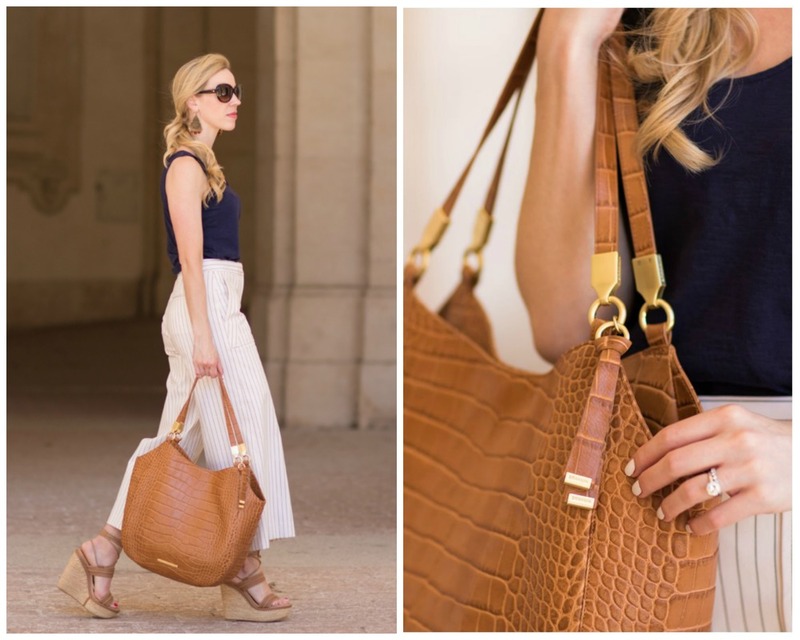 ), and her Brahmin handbags always complete her chic looks. 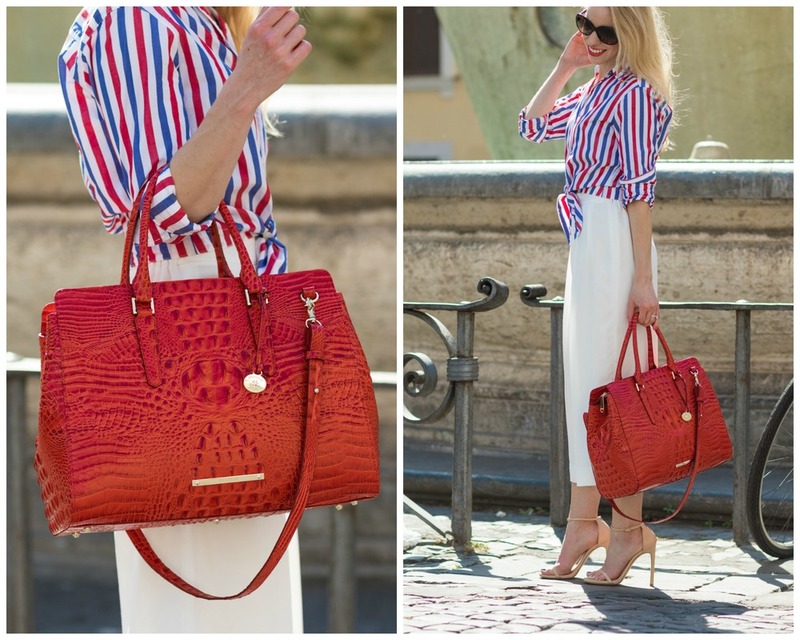 Posted on July 8, 2016 by Brahmin Handbags and filed under Bloggers & Fashion and tagged blogger.